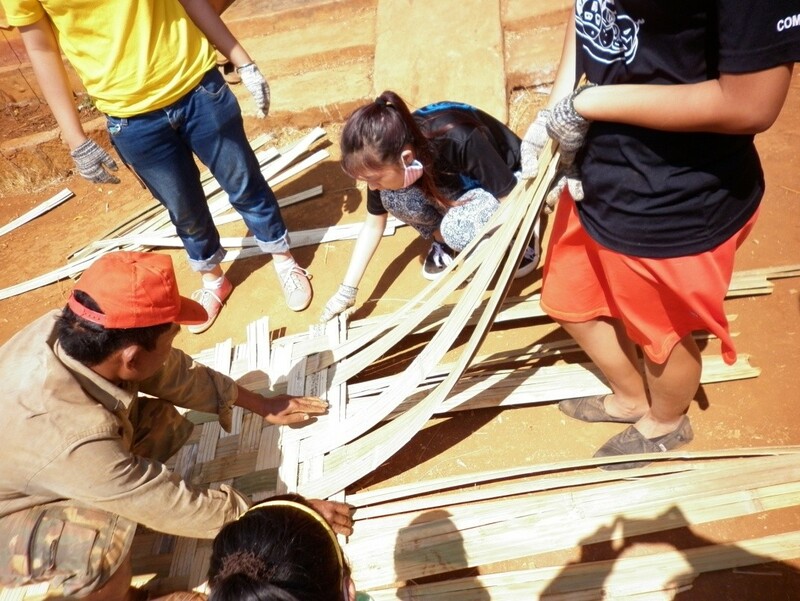 Development of Community Volunteering Centre to Provide Long Term Support to the Underprivileged Youth and Woman in Phong Thanh commune, Cau Ke district, Tra Vinh province. 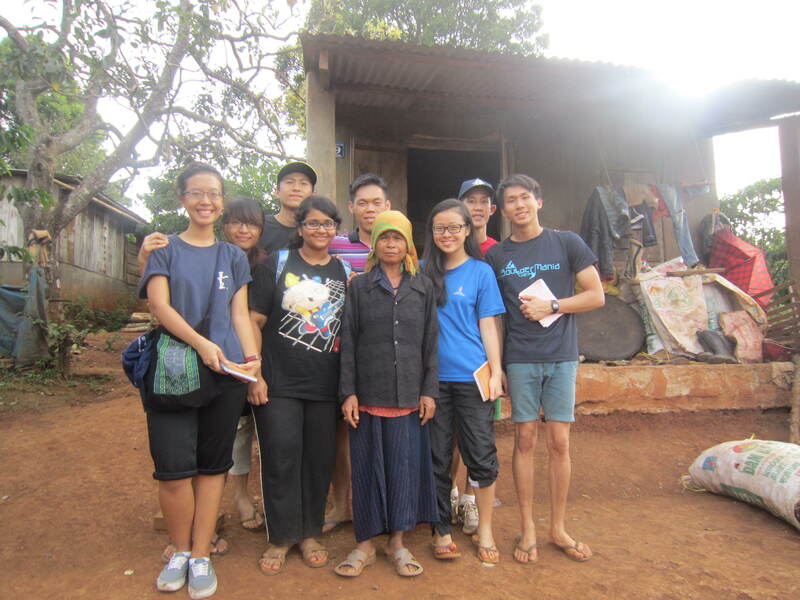 To tackle some social problems in communes that we serve, ECO Vietnam Group henceforth develops the Community Volunteering Centre, which hopes to strengthen the community self-help capabilities. 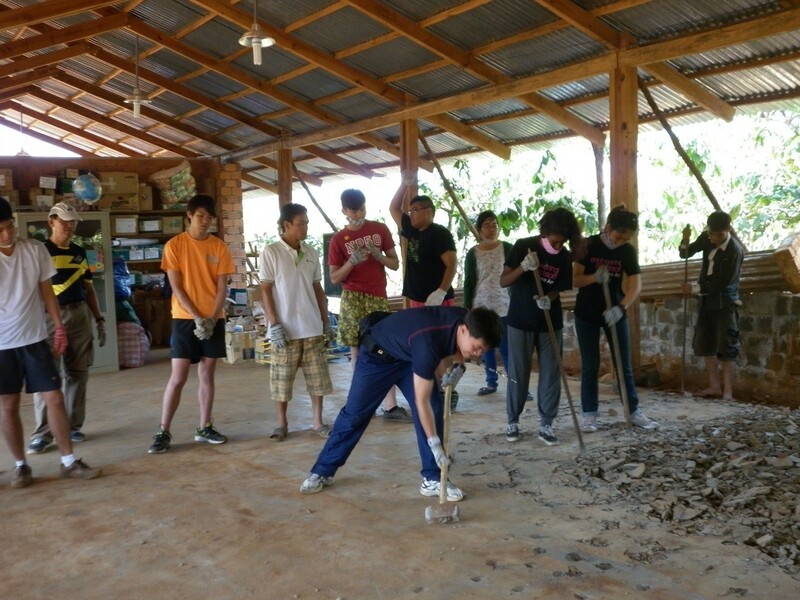 And we will develop Community Volunteering Center in Phong Thanh commune, Cau Ke District, Tra Vinh province. The government have agreed to provide the land of 4,000 m2 for developing Community Volunteering Centre. Community and Volunteering Centre being a physical centre will have different facilities that serve different purposes to tackle the various social problems. The fist section of the Community and Volunteering Centre is the Community Library. Currently, there is no library in commune we serve, even in Primary or Secondary School (There are only kindergarten, primary and secondary school in this commune). With the library in CVC, ECO Vietnam Group aims to create the reading habit for local students. ECO Vietnam Group will work together with the schools and local community organization to utilize the Community Library. The second section of CVC is these Community Center to organize a few classes for local young people and woman like Dance, Local Ethnic musical Instrument, Drama, and workshop for skill, entreorenuers, fnancial literacy… The local students do not has any extracurricular educational program. The local teachers heavily focus on the textbook and the government curriculum for their students. It creates the lacking of confidence and extra skills for their students. It also serves some vocational classes for women and young people such as: sewing, financial literacy, capacity building,…. The third part is Indoor Sport Hall. There are zero place for youth and children to play. We want to develop indoor sport hall with volleyball and basketball for youth age (10 – 25). Through sport, we want to educate and promote healthy lifestyle, sportsmanship, team player and many more. The last part is Children Outdoor and Garden, we want to build the outdoor playground for the children (5 to 12 years old) together with small gardens (flowers, vegetable, sugarcane) to teach children to love their surrounding environment. The building technique for the Community Volunteering Centre will aslo follow environmental friendly concept in which using local natural resource in local place. 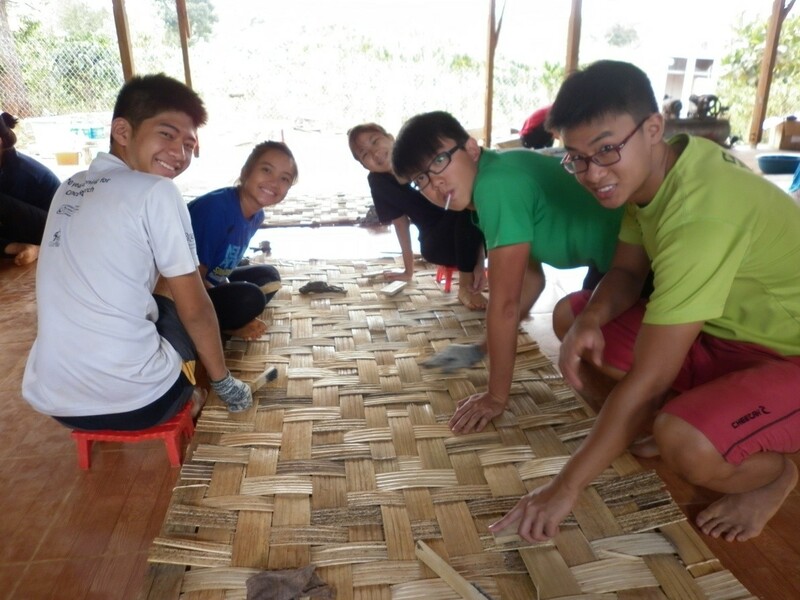 Therefore, CVC is a good example for the development who cares about the environment and match with the local context due to the fact that most of the local houses here using bamboo and earth as a material for building. Community Volunteering Centre will also play as Educational Hub where different groups will come to learn about Community Development and Environments. CVC will host all the interested groups from Schools, Institutes, and Corporate to learn and at the same time to provide the support for local community. We are actively looking for support from a corporate partner who shares our objectives of bettering the life of people in the rural area through the provision of funding for the building training house, computers and other equipments. Build up the reading habit to the students as well as providing support for their learning in School. Build up confidence and fundamental life skill in villagers (especially for youth and women) and engage them in useful and educational activities throughout the year. The traditional library section will comprise of shelves of printed books and readings, with an estimated 3,000 titles in both languages Vietnamese and English. We are aware youths will not have money to buy their own books for daily reading, reference books for knowledge extension and practice. The remaining readings are to facilitate training programs on social skills, survival skills, vocational skills etc. that would be covered in the next section of this paper, as well as youth magazines, periodicals, and novels. CVC will work with both Primary and Secondary School for the library program. CVC will provide the list of the books that are related to the subjects that the students need to study in class. With this information, the teachers can assign the homework for the kids to come to Library and read specific book before going to class. Library will make sure that there are sufficient books together with good management so that every student in class is able to read book. With the cooperation from Schools, the students will slowly build up their habit to come to Library. 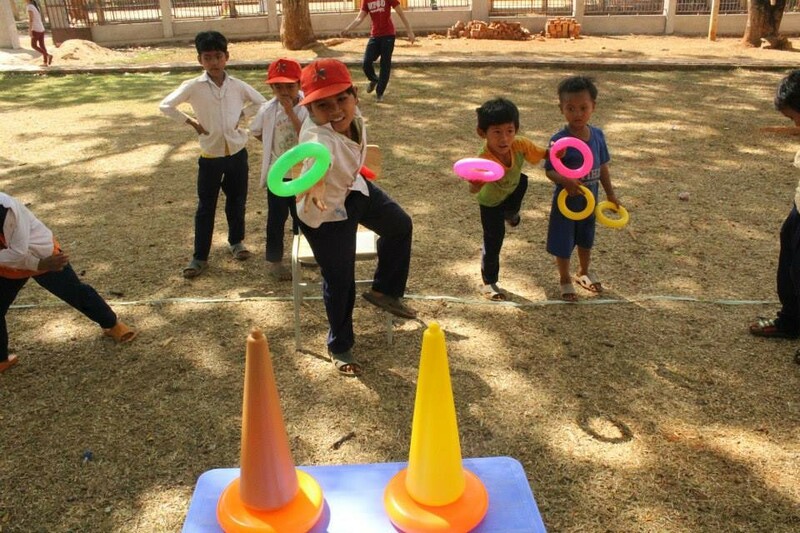 Moreover, CVC has a plan to organize educational game show once in every two weeks for the kids in Phong Thanh. The ideas come from some of the interesting TV game shows like pyramid, are you smarter than 5th grade… All of these in questions from one session are designed to come from two educational books. Therefore, before every game show happens, CVC will list down the title of two books so that the kids can borrow and read them first. Besides, CVC will develop a monitor and evaluation plan for library to know how many people come to library every month and which book that they borrow the most. With the report, CVC management will know how to upgrade the library to match with the needs of the readers and still meet the objective for education. Build up confidence and fundamental life skills in villagers (especially youth and woman) and engage them in useful and educational activities throughout the year. 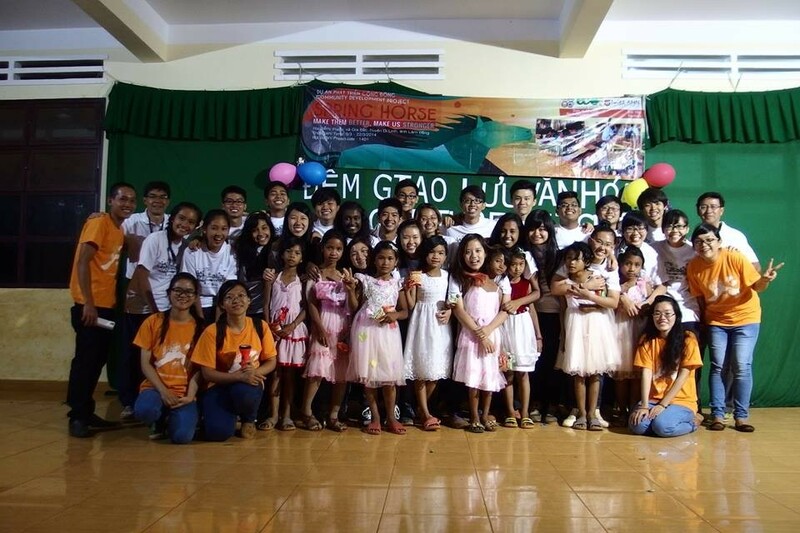 Like stated above, CVC will organize some classes for youth and woman in Phong Thanh. These classes focus on extra educational curriculum to build up the confidence, basic skill and knowledge in Phong Thanh Youth and Woman as well as provide the places for youth to be engaged. CVC management intends to open the first class to introduce and teach youth how to play their own clutural musical instrument and the common musical instruments. Currently, there are only few people who fully understand Khơ Me culture as well as know how to play some specific instruments. CVC target to ask them to tell more story to the kids and teach them to value their own culture. A few interactive workshops for the kids will be organized as well to slowly change their ways of thinking, to encourage them to dream and to put effort in achieving those dreams. CVC will develop some programs to enhance the skills for the students such as taking input effectively, process it and produce the output. CVC management will also found some clubs for the youth to participate such as Planting a Tree club,Scout Club and Sport Club. The youth will gain more skills while working in these clubs. Entreprenuership, finance literacy, micro Finance and other useful topics will be organized for woman in Phong Thanh commune. ECO Vietnam Group has worked closely with HSBC VN for few collaboration projects within three recent years about Micro Fiannce knowledge and Finance Literacy for villagers in rural areas. EVG also has parnter with local univesristy- Hoa Sen University has promised to engage their students and lecturer to work with us for few workshop. In Hoa Sen University, they have four faculties such as Faculty of Language and Culture Studies, Faculty of Economic and Commerce, Faculty of Science and Technology, Faculty of Professional Education. ECO Vietnam Group will also continue to work with groups from Nanyang Technological University to provide more support in term of software part: Educating and capacity building for villagers. CVC will also provide the platform for ECO Vietnam Group to nurture young people in Vietnam who are key of success for the country. CVC serves as a platform for the character development of the participants through experiential learning and provide them with an occasion to practice servant hood through community project they are asked to be involved. In the beginning phase, ECO Vietnam Group will work with school and univeristies in Ho Chi Minh city to embark a new interactive learning process called “Local Involvement Community Project” where the group of students will be involved in community and social work in Phong Thanh Commune. This project also hopes to bring about awareness among young participants of their role as citizens in today’s society and in understanding the social conditions of the host community so as to better serve and learn from them. This trip will help to sharpen their mindset to treasure more what they have in their life and share empathy for disadvantaged community and people in Vietnam. CVC management also provide some workshops and courses that are related environment like Earthen Building workshop for Sustainable Building Material, Sustainability & Ecology, and so on. Fun activities are also available for participants such as making organic soap, making craft from recycled materials, trekking and tree-planting or participants could simply take some time to breathe in the fresh air live in the context that are very closed to the nature. 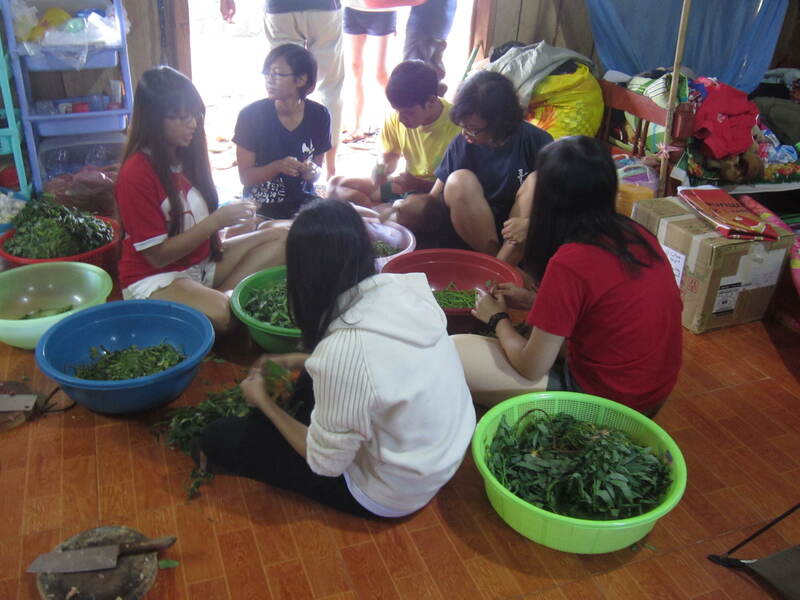 Local youth and children in Phong Thanh commune join these workshops as well. With the facility in CVC and great experience in ECO Vietnam Group, it will be enjoyable and enriching learning. Provide the convenient facilities for person, group who want to come and support Phong Thanh commune. Hence, Phong Thanh community will receive more support. Last but not least, CVC will provide convenient and comfortable place to host more groups to come to Phong Thanh for supporting the community. EVG will also work with more corporate to get their support through Staff building, Corporate Social Responsibility or Staff Retreating program. The percentage of drop out school is high ( 5% at secondary school and more in high school) in Mekong Delta River, especially in Phong Thanh commune. Those children who cannot attend school or stop schooling are subjected to a life of gruelling hard labour with little or no opportunity of bettering themselves or their families. Some who become “street kids” are likely to a life of crime, either as victims or perpetrators, with little hope for the future. These may result in unwanted pregnancies, diseases, hopelessness and loss of life. With the low education, local people still have the unsustainable method of cultivation and unhealthy lifestyle. Without focusing on youth development, the poor cycle of life could not be changed. This place needs a plan for short term and long-term support. Short-term support refers to addressing the basic and urgent needs of the local people such as food, infrastructure for education and living, and so on. The long-term support refers to helping the change the mindset of people, especially for young generation in education, healthy lifestyle, sanitation, environment and so on. The youths are encouraged to go for school but schooling is likely to have a limited effect of bettering their lives as further studies beyond the high school level is usually out of reach for them. Even giving them a chance to go further study in town, with their current mindset and lack of confidence, they could not get the good result and come back to change their community. Introducing the Community Volunteering Centre will solve all of these problems and concerns. It gives all the necessary things to provide the short term and long term support for these communes. 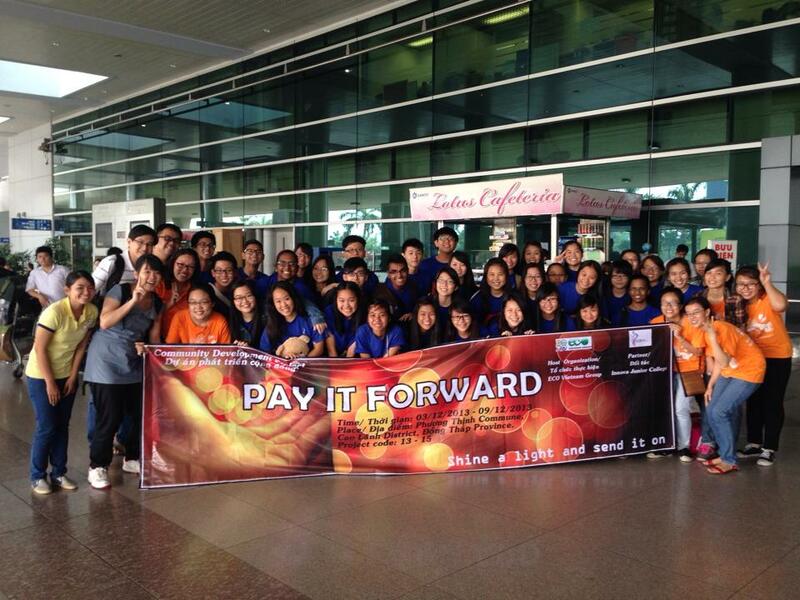 Fund raising events such as annual work camp that are supported by ECO Vietnam Group and other organizations and other projects will ensure to cover overhead cost of the Community Volunteering Centre. The CVC will be managed and developed by both ECO Vietnam Group and local commune (Including Local government and authority). In the following years along the development of the project will come opportunities for self-sustain. 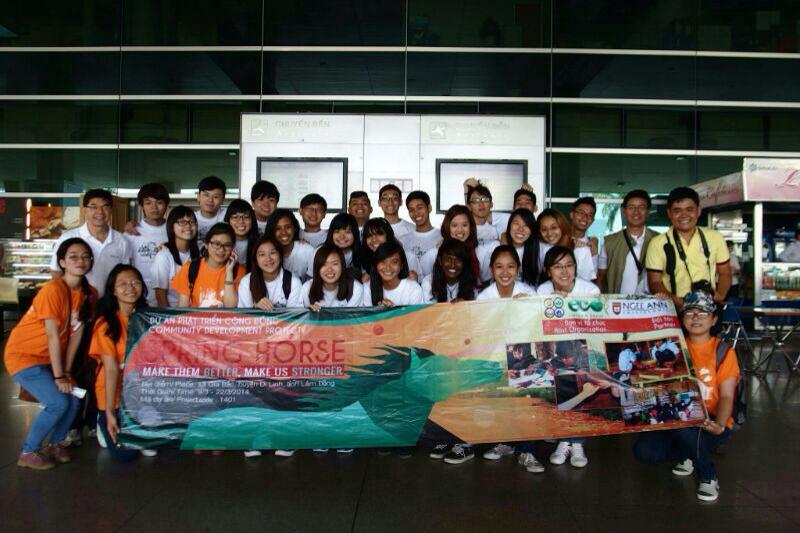 Community Volunteering Centre will definitely receive support from every group who come to learn and stay in CVC. The CVC will be state of Art, the great achievement of all time in Sustainable Community Development and Environment Conservation. It will be the great example in this field. Phong Thanh is one of communes in Cau Ke District. This is an agricultural commune, which is divided into two regions, namely mainland and island. Phong thanh holds a population of 14,000 people. The commune is considered the poorest region of Cau Ke District with the poverty rate of 20%. Phong Thanh commune has special characteristic since 30% population is minority race. The Khơ Me people mostly live in Hamlet 2 of Phong Thanh commune and live under poverty line due to their lacking of education and poor awareness of economic and society. Therefore,Hamlet 2 has a poverty rate of 50%.